july 4 | Sophisticated Diva ~ A.K.A. Along came Polly! #Miche Throwback Thursday +++ Miche 7 day sale!! MICHE THROWBACK THURSDAY — plus!!! Our 7 day sale is underway!! I could go on and ON ABOUT THIS fabulous sale—- MIche prima bases are on sale for $25.00!!! 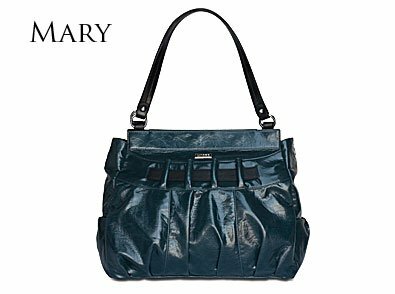 AND most of the special deals from day one and two are STILL available, INCLUDING THE BEAUTIFUL MICHE PRIMA LUXE SHELL~~~ Normandy!! CLICK HERE to check out the sale!!! Shells will remain until quantities are depleted, then retire (or through July 7th). More will be added daily!! Today’s Throwback Thursday special is MARY for the prima!! Deep “Bondi blue” color with a drop of green. 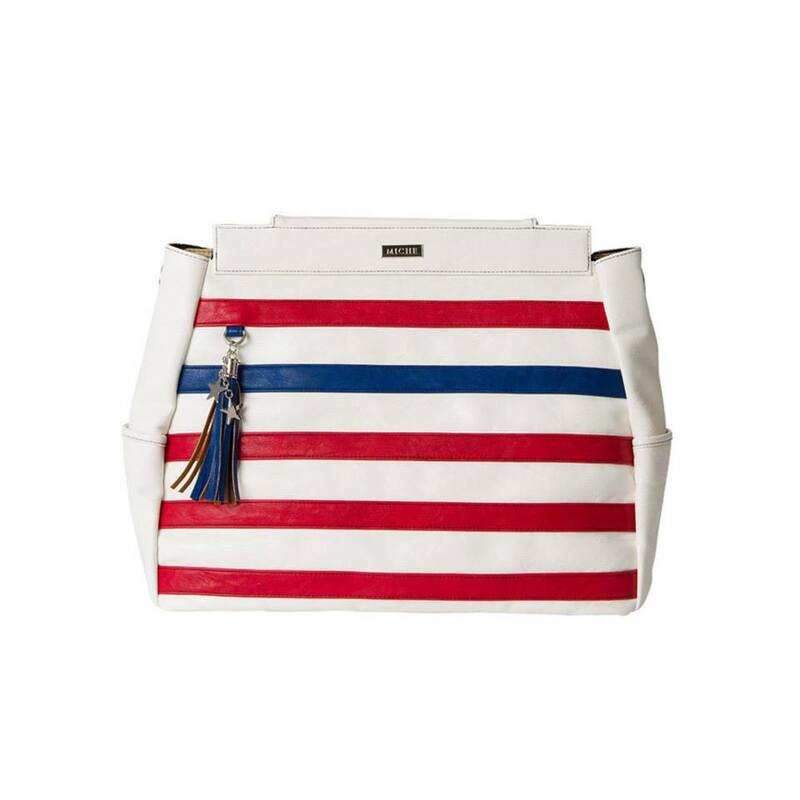 Puckered faux leather detailing along the top front with contrasting black stripe accent. End pockets. A great deal for only $8.00 — but ONLY while they last-through 8am MT Friday July 4th!! CLICK HERE to order Mary! Miche – MY top picks!! I’m going to admit something—-I love Miche more than any Miche representative can!! I’ve had a love-love relationship even way back in the days of the “Miche infomercial” and “HSN”, so much, that I would stay awake on purpose to watch that late night Miche infomercial — yes, I did love Miche. Funny thing is, I was never a “purse person” and I always bought a boring basic black handbag, because it was “easy”. Easy to match, easy to store, no need to move my purse contents from one handbag to another, no need for extra expense, and no need to figure out where to store more than one handbag. That said, I didn’t purchase my first Miche bag until I saw them at a local vendor event….. I wasn’t going to try it until it was “out of the infomercial stage”. Oh yes, I was sold at HELLO!! I even tried to “break the base”, but I couldn’t. And in my opinion, if I can’t break it, I’ll buy it!! So I did. So the story goes. 4 1/2 years later, I’m still in love. I signed up as a Miche bag representative after the first time I saw this revolutionary handbag, simply because it made sense!! I could have my cake, and eat it too, a shell for every outfit, and occassion. A purse I’d never have to move my things from one bag to another. Fashion, fun, affordable style! Miche has something for EVERYONE! 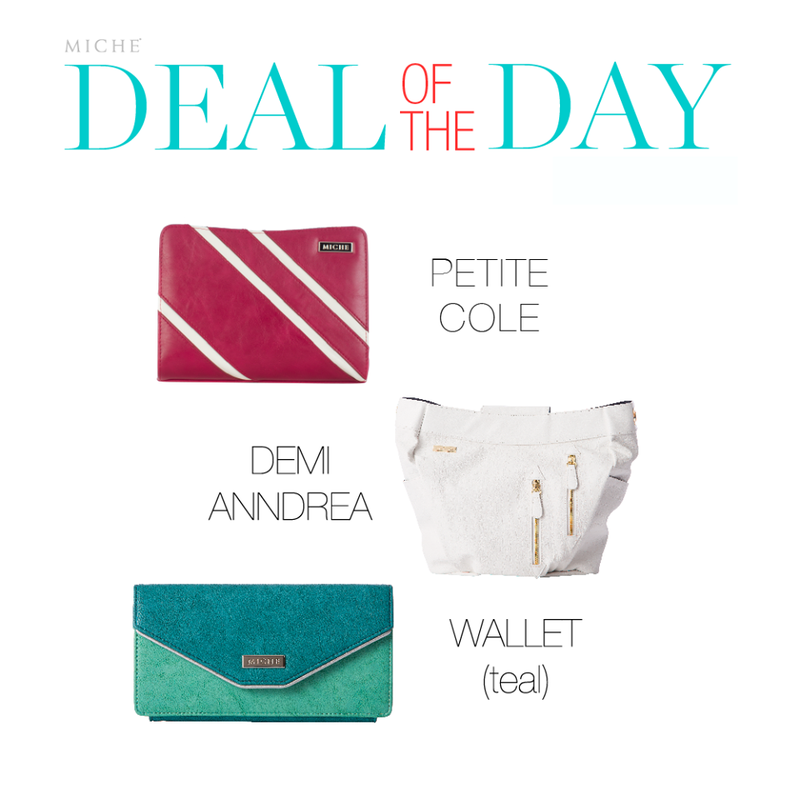 Here are MY top picks….. don’t worry, we can’t all love the same exact thing-that’s why Miche makes perfect sense to me! I love the Miche LUXE, simply because it offers designer style without designer pricing. These shells come with a special dust cover, their own matching handles, and a keyfob. The look you desire without the price tag! Miche Caracas and Montreal are just beautiful fashion handbag shells! CLICK HERE to order Miche luxe! I’m a patriotic sort, and I simply LOVE Memorial day, Independence day, and Flag day!! This is truly an “occasion” shell, and it’s a great salute to those that are in the armed forces, or a family member, wife, or mother. 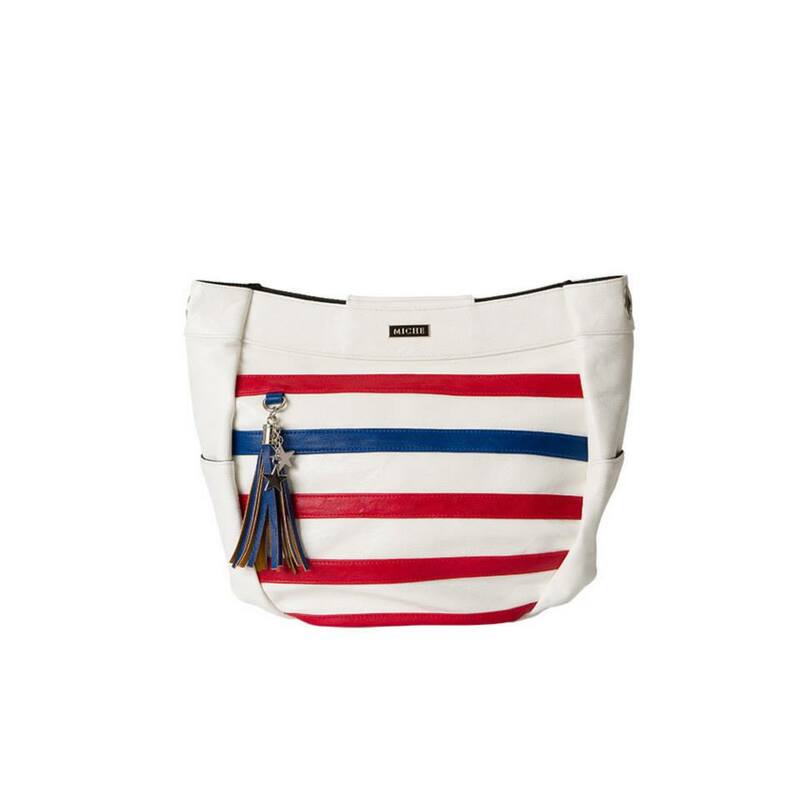 Americana Miche shell~ some left in my personal stock!! If you are looking for the retired Americana Prima or Classic shells, look no further!! I have them!! 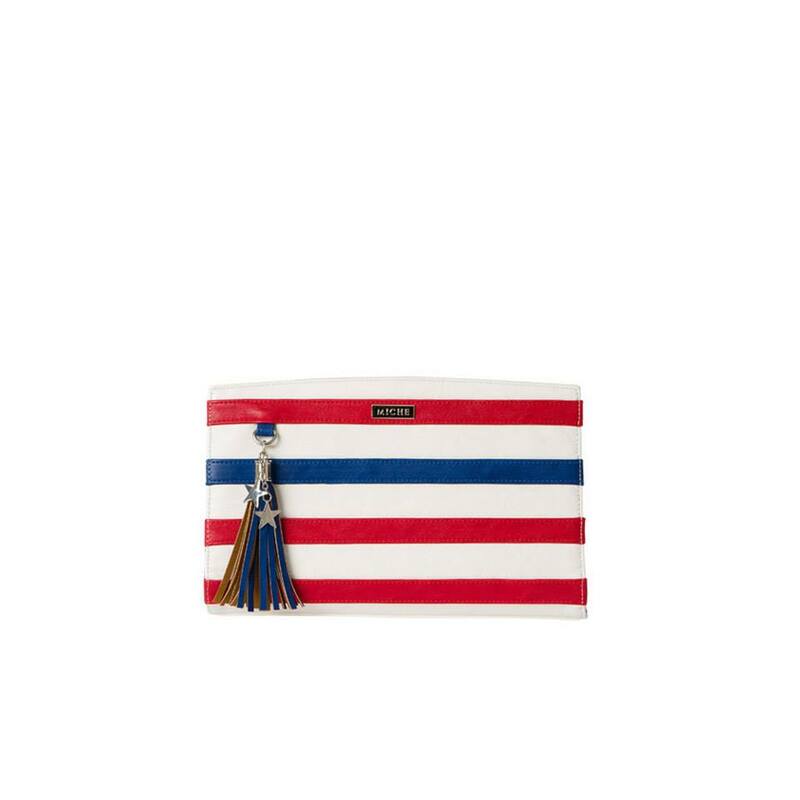 This may be your last chance to grab these shells—and I have a very limited supply—so before you look on other sites, and potentially pay greater than retail value, contact me at sdhmhandbags@aol.com to grab yours!! Paypal payments only–I apologize that I cannot accept checks or money order, or process a credit card for these shells. FREE local pickup if near Rockford Illinois. USPS priority mail shipping rate otherwise. Don’t miss out on this chance to grab these shells!! Contact me today! 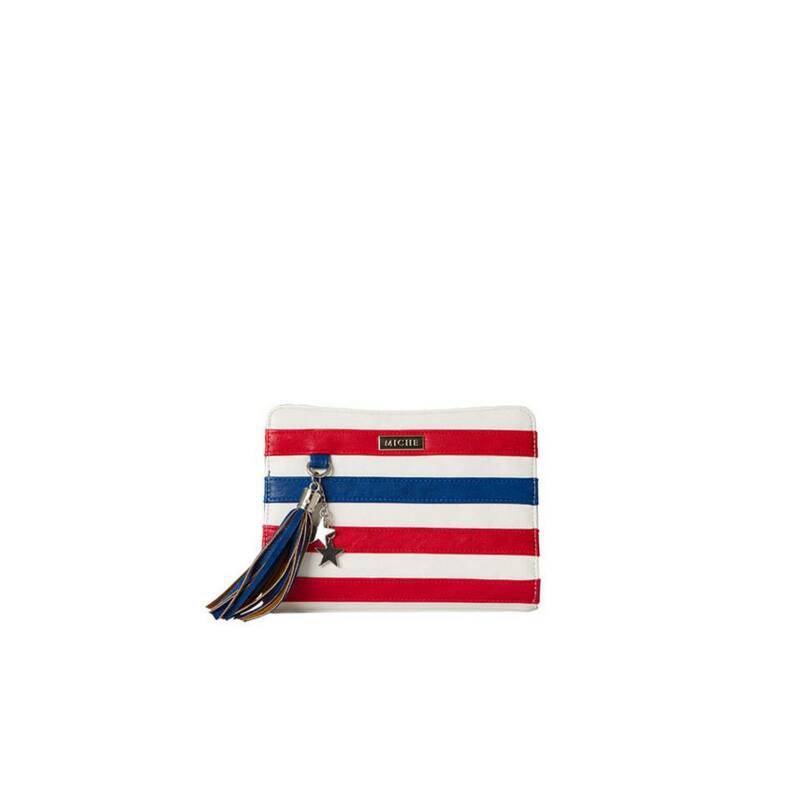 Miche deal of the Day ‎Independence day special!! Have a happy ‎4th of July!! Red white and “kinda” BLUE!!! #Miche 6th ANNIVERSARY SALE !! Happy Birthday to Miche!!!! Help us celebrate and save BIG on current new product at great discounts!!!!! on July 1. CLICK HERE to visit the ANNIVERSARY SALE section on July 1st!! ∙ There is no minimum purchase required to participate in this promotion. ∙ A special Miche Anniversary Sale area will show in the shopping area of my website on July 1.
and get them for one incredible bundle price. These are SELECT SHELLS. possible, a replacement SKU will be added to the bundle choices. Pssst . . . have we got a deal for you! Every day from July 1–14, you can participate in our Deal of the Day offer and save up to 75% off select Miche products. 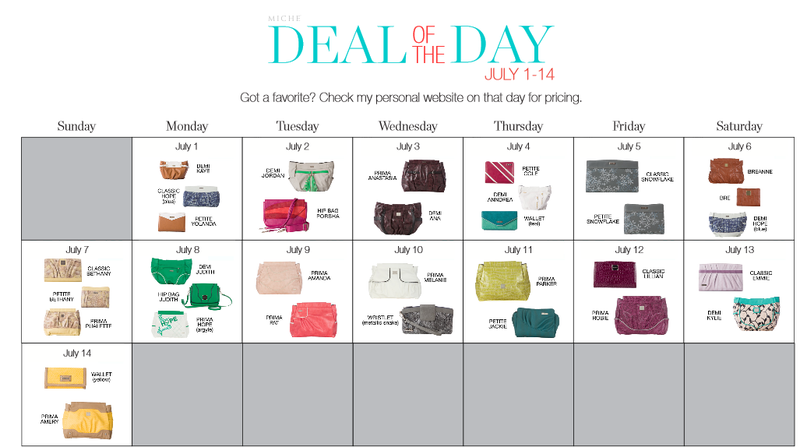 Check out my Facebook page every day from July 1 through July 14 and see the deal, or contact me for complete details. 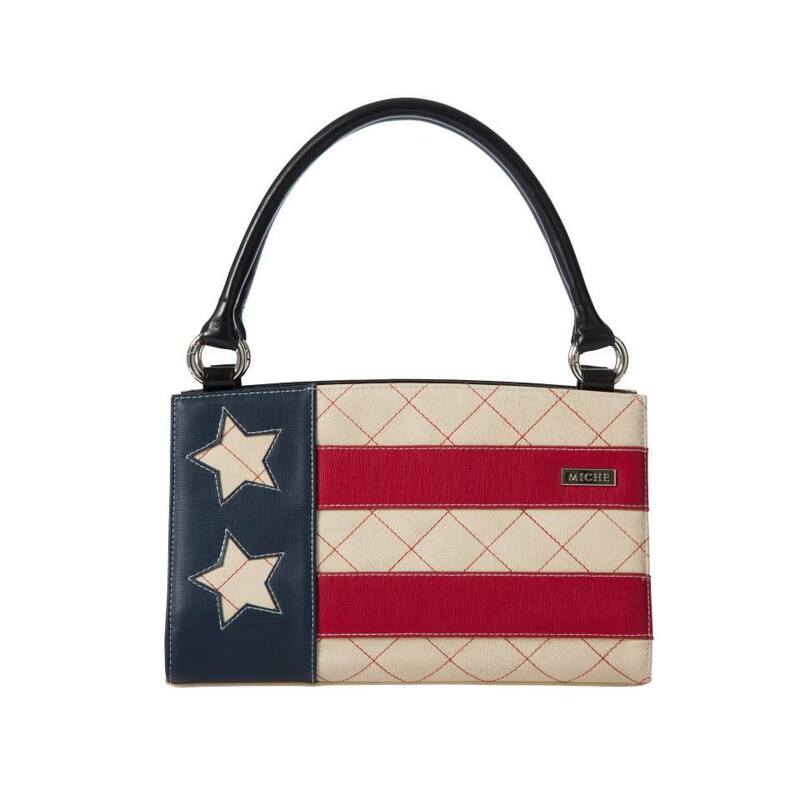 Miche Americana demi shell 3178 is on the limited inventory list!! Just a quick inventory update!! Miche Americana demi shell is now on the limited inventory list, and scheduled to retire when qty is depleted! CLICK HERE to get yours today!! The beautiful white croc fashion handles will also be retiring, and they are also on the limited list!! 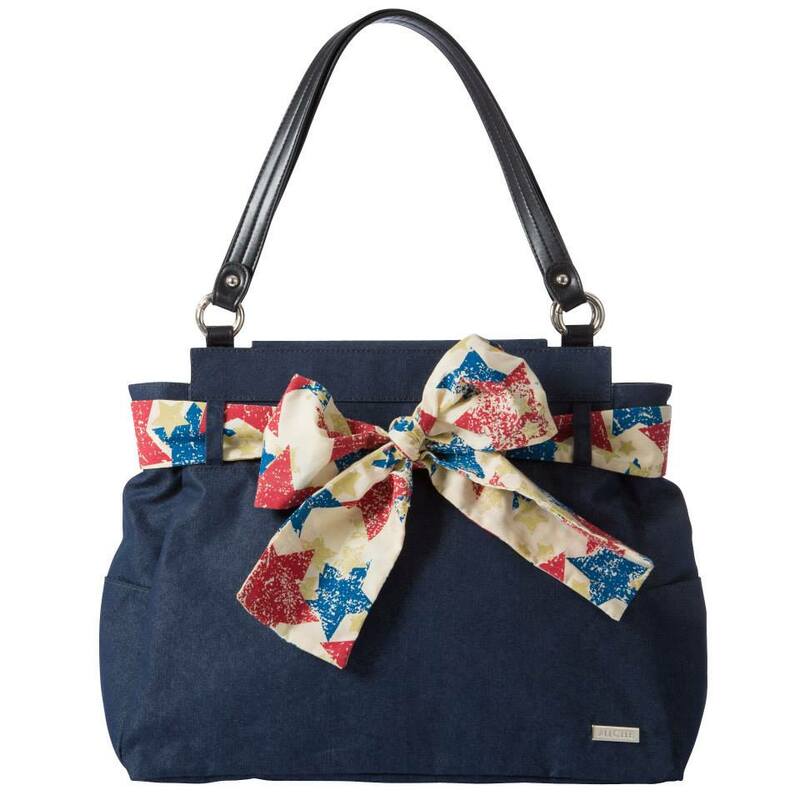 What a great asset to your fully interchangeable Miche collection!! CLICK HERE to see them!